Hemis Gompa was established by King Sengya Namgyal in the 17th century and serves as the Headquarter of the Drukpa Lineage. The annual festival of Hemis Gompa in Ladakh, introduced by Gyalsey Rinpoche, covers many hidden dimensions of Buddhist belief systems and rituals. Guru Padmasambhava took miraculous birth on a lotus. 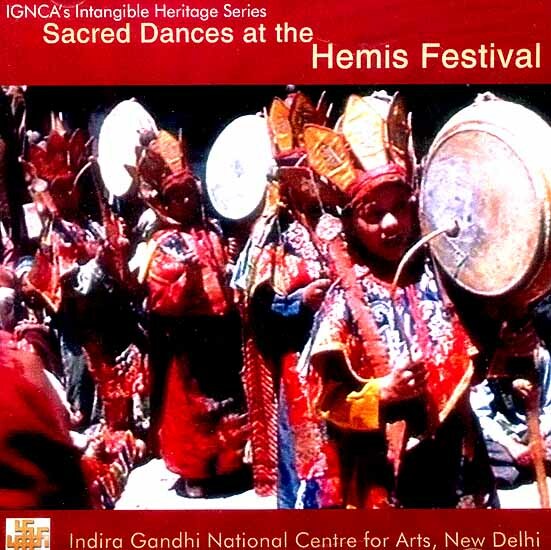 The Hemis festival commemorates this auspicious occasion on the 10th and 11th day of the fifth Tibetan month, and re-enacts the myth of the Guru’s victory over negative forces through ritualistic mask dances, with reverberations of sacred music, to ward off evil, induce faith and bring prosperity.